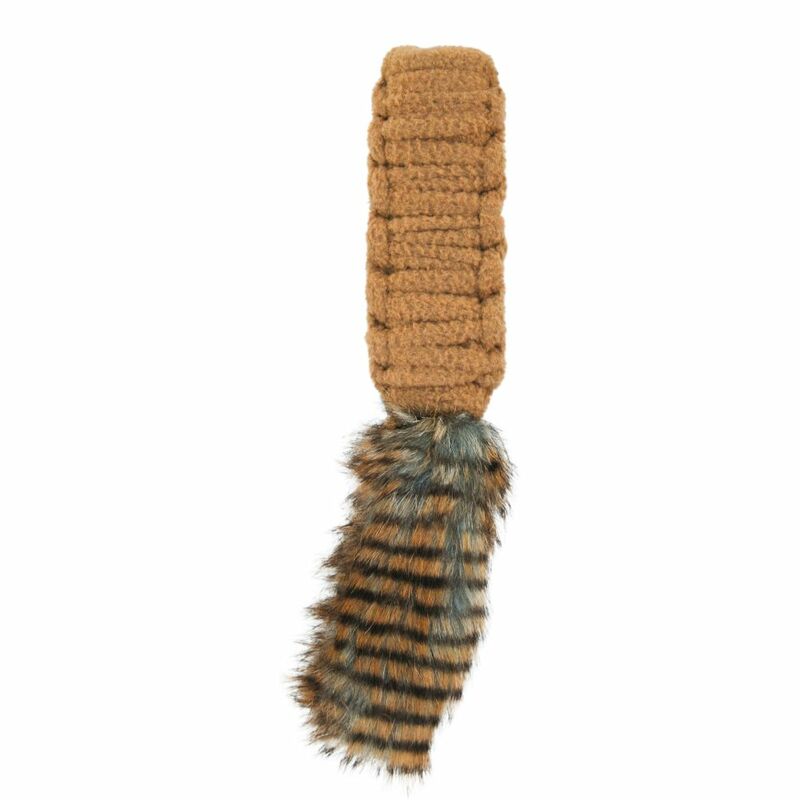 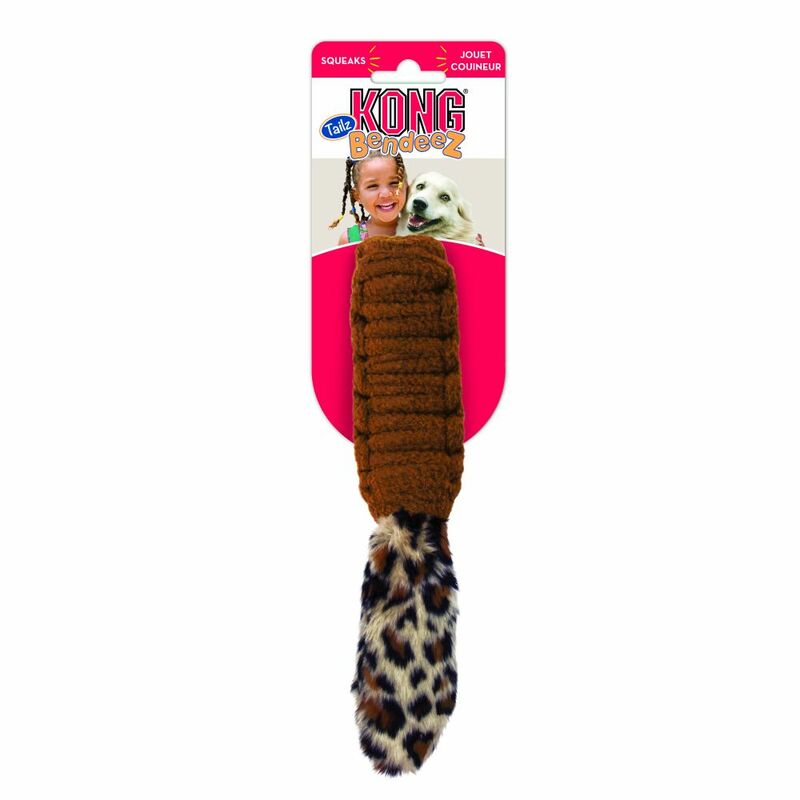 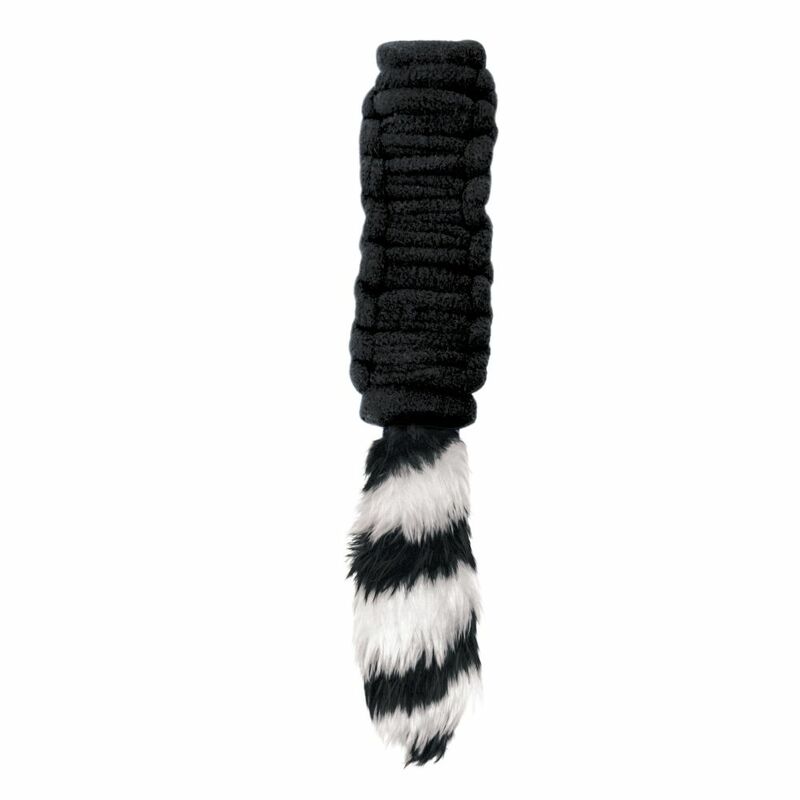 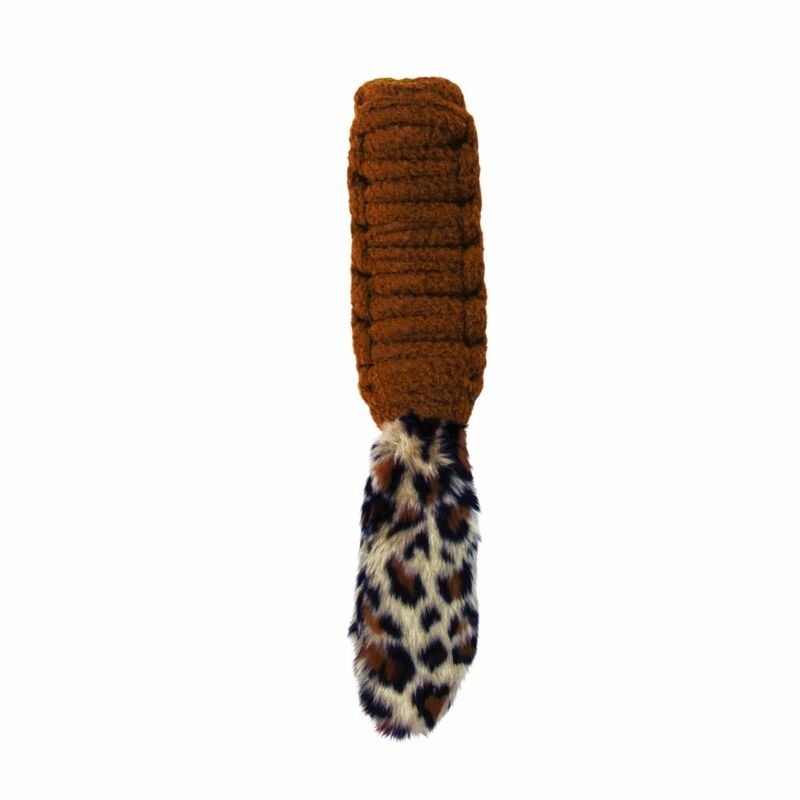 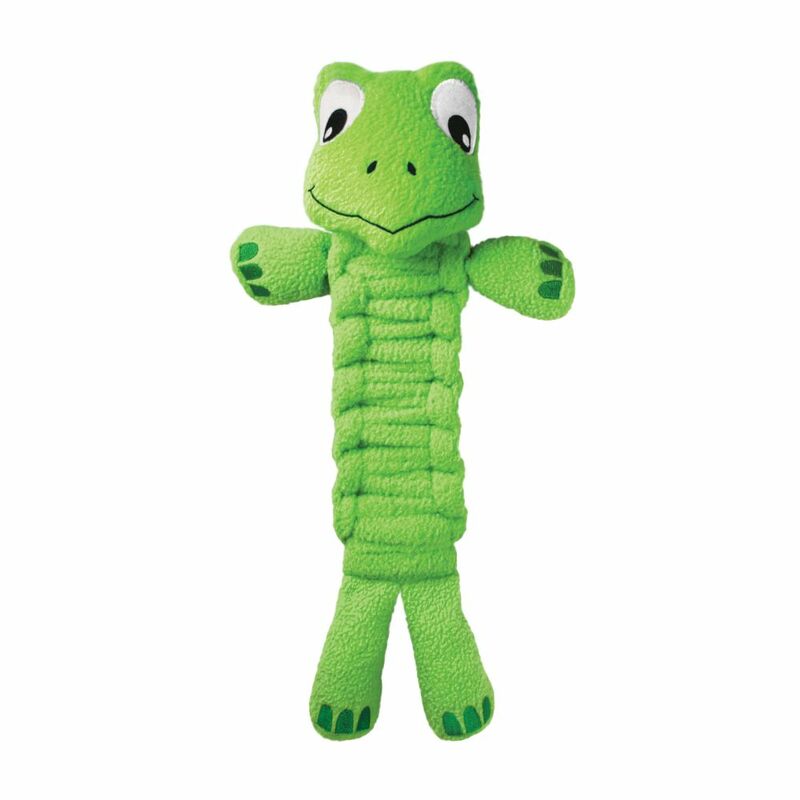 KONG Bendeez Tails offer amusing versatility and will bend, twist, or shake for squeaky fun. 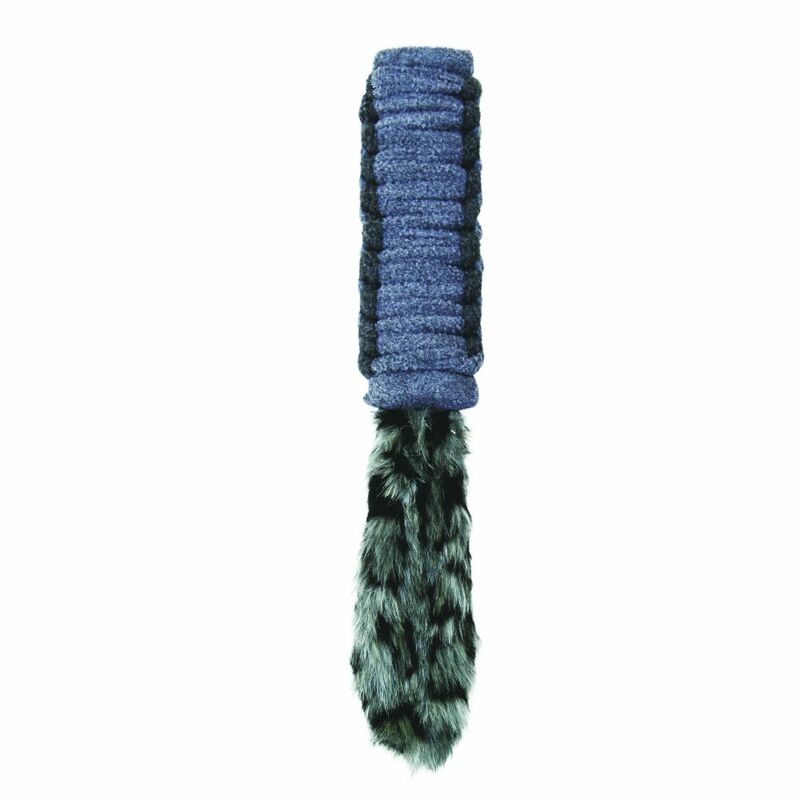 The strong fleece body cleans and polishes dogs’ teeth while the crinkle tail entertains and excites. 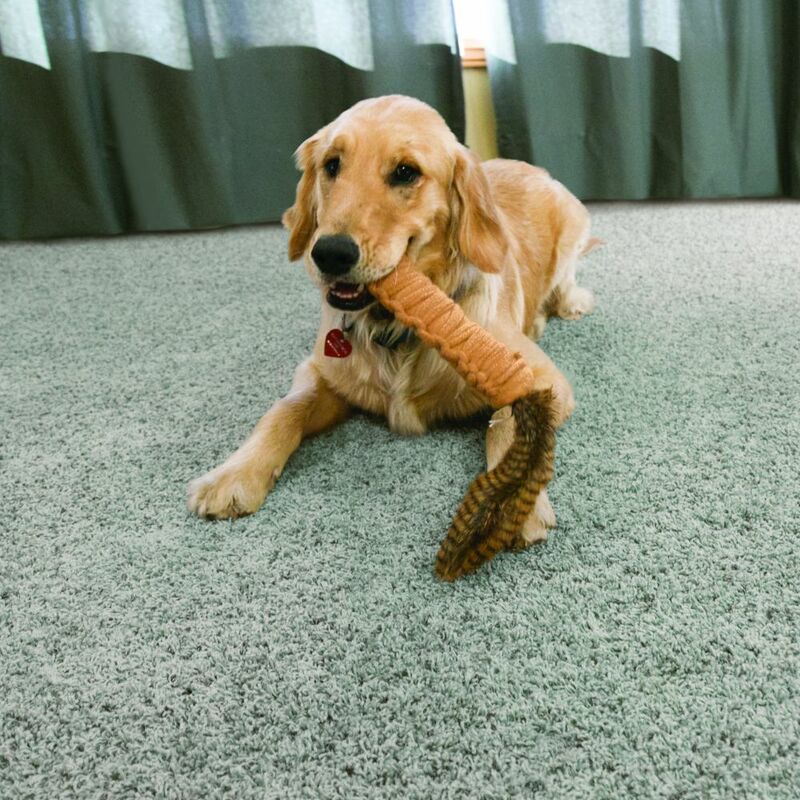 These playtime options are sure to be a hit and are ideal for interactive or solo play.